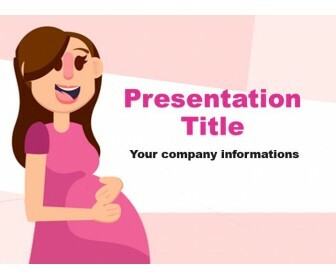 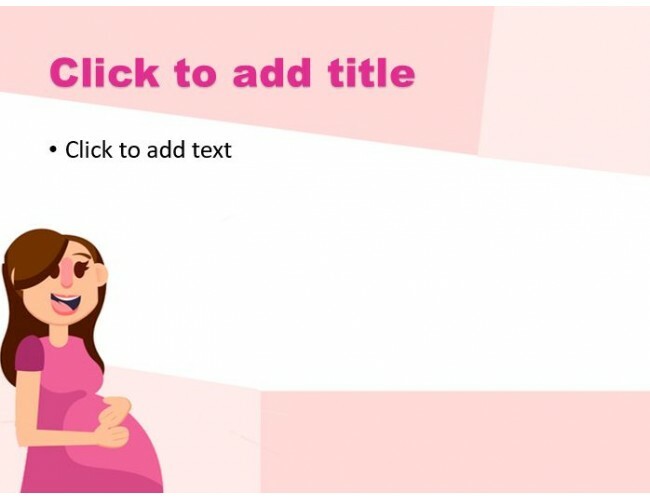 PowerPoint template with an illustration of a pregnant woman holding her belly on a pink background. 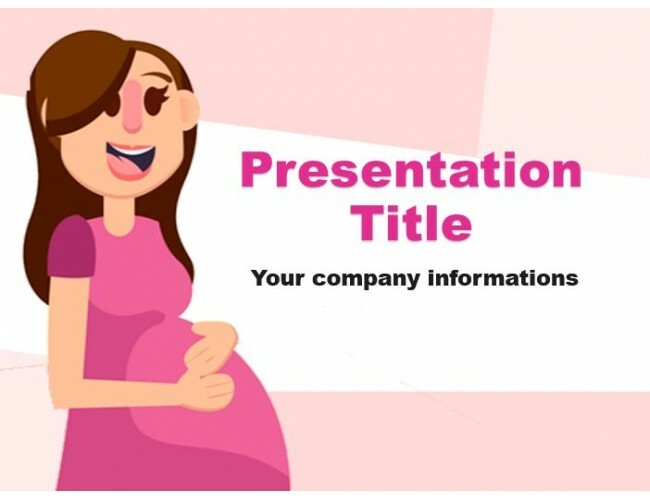 This theme is suitable for presentations on childbearing, maternity, baby care, etc. 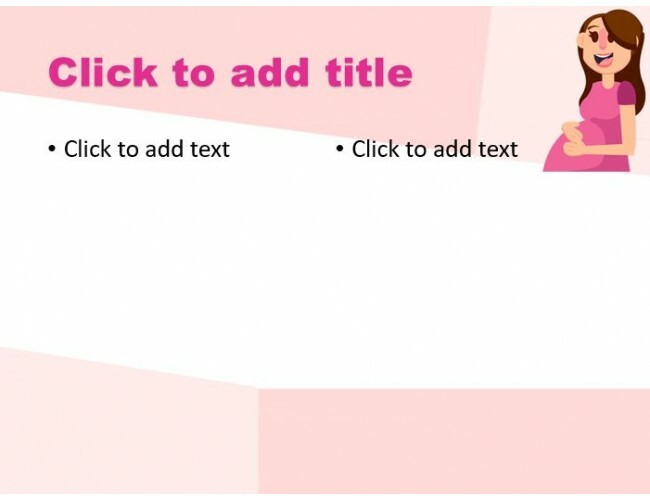 This template includes 1 title background and 2 content slides.